How Do Colours Of Your Website Affect Conversion? Most of us are visual creatures and react to different colours. Colours stir up emotion and is able to affect you subconsciously. You tend to see the colours even before you recognise the text or words. Therefore, just by changing the colour of your website will greatly affect the conversion rate of your website. Choosing colours for your website is not just a black-and-white decision. You can use colour psychology to improve your website and also increase your website’s conversion rate. 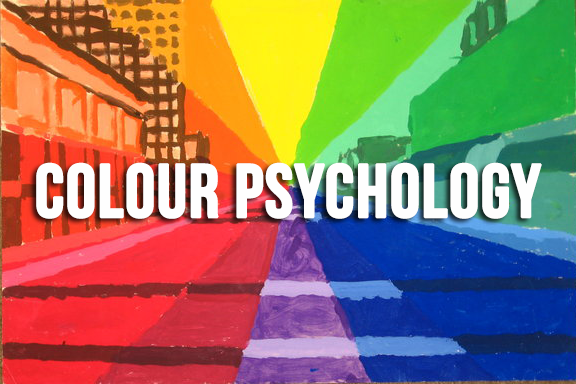 Colour psychology is the science of how colour affects human behavior. Your website colour scheme needs to match your targeted audience. Some topics tend to lend themselves to certain colours. For example, if the topic is about love and romance, you will expect to see the website colours being red or purple or pink. It is unlikely that the website is going to be in green. Green colour is likely to be seen in environment related websites. While pure white and black may work for professional presentation, it is less effective for websites. Most websites tend to use up to 3 colours or tones. There are four psychological primary colours – red, blue, yellow and green. Here is a list of their psychological effects. Red has the longest wavelength and always grab our attention first. It stimulates and increase the pulse rate. Red colours are generally associated with love, passion, romance, danger, excitement, action, and adventure. Apart from that, it’s often used in the headline on a sales page because studies have shown it generated a higher conversion rate than other colours. Thus, it’s also a great colour to grab someone’s attention. Blue is one of the most popular colours and often, it has a calming effect. Unlike red which raises pulse rate, blue is shown to slow heart rate and breathing. It is often used to exhibit a professional image. It’s associated with trustworthiness and success. It’s a symbol of water, purity, and cleanliness. Using blue on your website gives audience a clean and pure feeling. It also helps to cultivates trust. Look at PayPal and Facebook. Yellow is actually the strongest colour, psychologically. It actually helps to lift the spirit and improve the mood. It is also the most noticeable of all colors by human eye. It creates a sense of confidence and optimism. This is why you often see ADD TO CART Buttons are in yellow. But at the same time, yellow also represent sign of danger. So if you are using yellow as the main colour theme for your website, you might be suggesting that your brand is fun and playful. Green often represents money. It also represents sustainable living, health, and nature. Green is another calming colour that symbolizes life. Green is ideal for environmental and outdoor products. Do you know that women don’t like gray, orange, and brown. They like blue, purple, and green. Do you know that men don’t like purple, orange, and brown. Men like blue, green, and black. Do the colour psychology on your website presently support the image you want to portray? 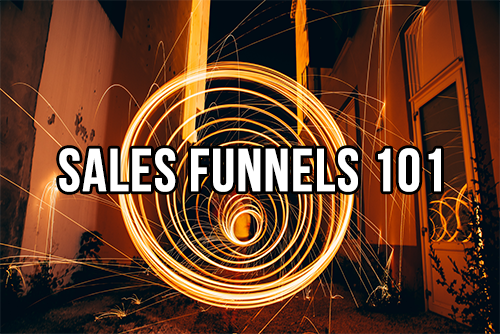 Do they have the desired effect on your prospects and visitors? If you’re unsure, consider making minor changes and testing and tracking results. Test the colour of your headline, background and your forms too. Colour psychology has a dramatic effect on emotions. It can motivate, inspire, and touch. Take advantage of the effect colour has and use it on your site to help you achieve your goals. 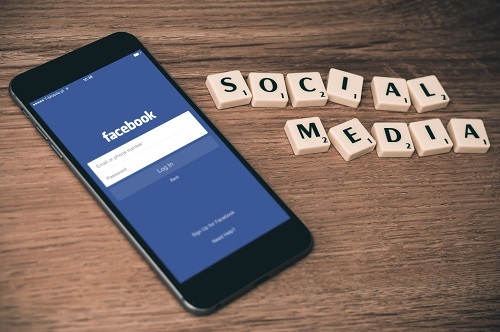 Do you know that you can actually increase your engagement in your articles, blog and Facebook just by doing 4 simple tasks? 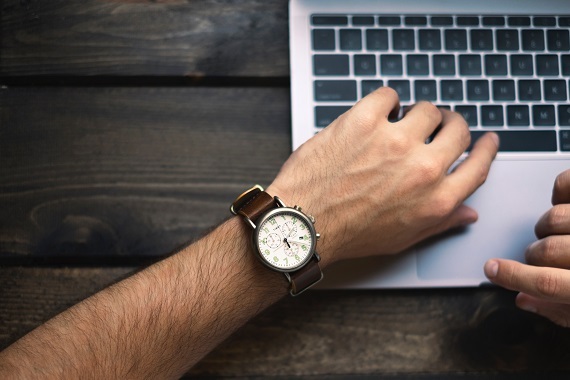 With increased engagement, not only does it helps to attract more readers, it also help to make your website interactive and generate unique content. Visitors want to participate and see what everyone else is discussing about. By engaging your visitors, you will also be able to understand their needs better. Here are 4 simple tasks that you can do to increase your engagement in your articles, blog and Facebook. Yes, ask for it. Asking for it is a specific call to action for the readers to act on. Instead of asking them to click the links, you can actually ask for their feedback, thoughts and opinions. * How do you feel about this? * If you are the one doing it, how will you deal with it? * Which is your favourite …? * When was the last time you also encounter …? These are just some of the questions which you can ask the visitors so that you are able to get their responses. Engage their intelligence and also emotions. Stirring their emotions will increase the chances of the visitors leaving a comment and express their views on the content that you posted. Interaction is a 2 way traffic. You’ll also need to respond to the comments left by your visitors. If you do not respond to the comments, then the conversation may stop there. 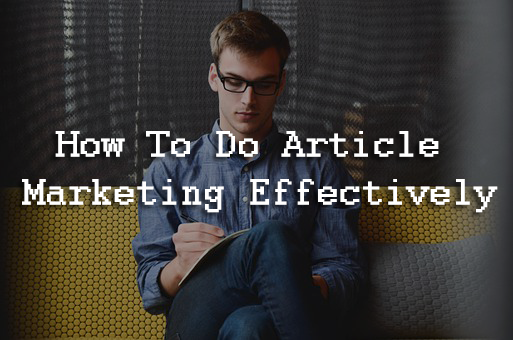 Your involvement should not just stop at the end of the content. In fact, replying to the comments helps to engage the visitors even more! Controversy tends to motivate people to share their opinion. But be careful and also be sensitive. Do not be controversial for the sake of it. You need to be logical and rational when you are expressing your views on these topics. Beware of any negative backlash and do not take it too personally. Everyone is entitled to their own views. 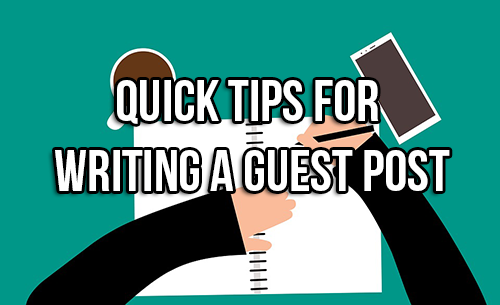 Share a personal story and let your visitors know a bit more about yourself that relates to the content of your article or post. When you are sharing your own story, those who felt the same will be able to “nod” in their head silently in their mind and agree with you and motivates them to share their own story too. Doing this let you understand your visitors more as well. In addition, I like to wish all the Christian and everyone a Happy Good Friday. Enjoy your Easter holiday. Affiliate marketing is in fact a very big business in both the online and offline world. In simple layman term, you are acting like an middle man to connect buyers and sellers. Think of AirBnB and Uber. They are connecting people looking for accommodation and transport services respectively. On the online world, an affiliate marketer is someone who earns a commission promoting an affiliate product and services of a particular company. 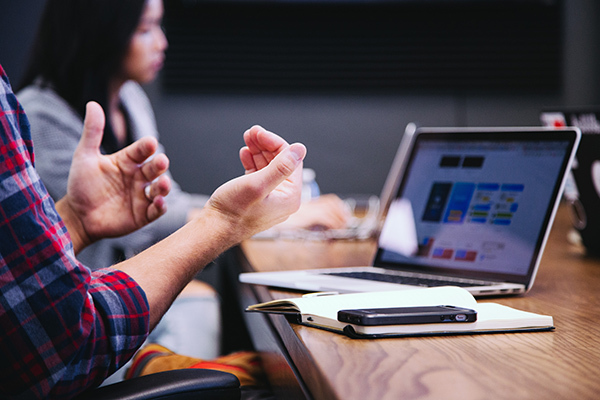 The affiliate marketer does not own the product or service and only connect the buyer to the seller. A super affiliate is one who is extremely successful at promoting other people’s products and have the ability to earn six figures income from the comfort of his home or anywhere that he wishes to. You do not need to become a software app developer to leverage on the potential of the affiliate marketing business. You do not need to have any prior experience or technical knowledge too. If you are reading this right now, you are more than ready to become the next super affiliate just like me! Are you interested to become a super affiliate and enjoy time and financial freedom? 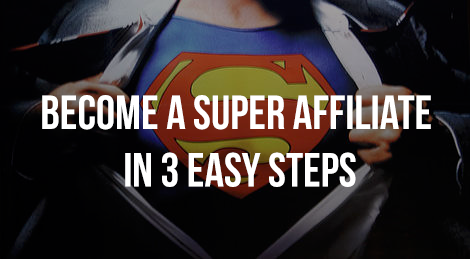 If yes, read on to discover how you can become a super affiliate in 3 easy steps. The topic should be on something that people are constantly looking for so that you can provide a potential solution to them. It will be good if you are also knowledge and like this topic. For example, you are interested in ketone diets which is a very hot topic now. Then you will understand what others are looking for and be able to offer a solution, which is the affiliate product to them. Hence, your website will be about how ketone diets can help you shape your body and what are the ketone diets myths, do and don’ts and basically anything about ketone diet. But at the same time, focus on a specific problem that the users of ketone diets face and recommend a solution. Next, you’ll need to find the the product that you can recommend and earn affiliate commissions. 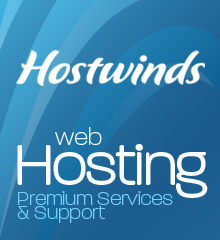 You can search from affiliate networks and directories or even ask the existing companies whose products are used by you. 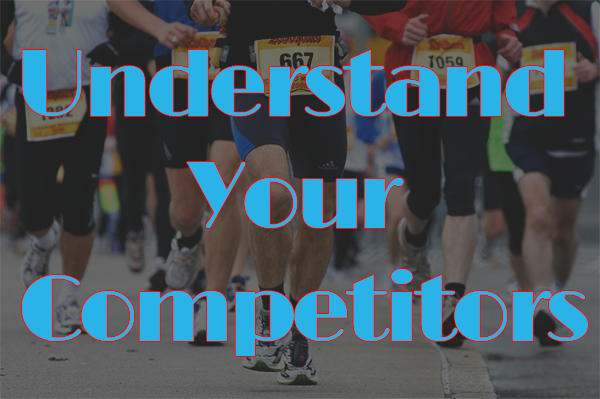 You are not restricted to promoting a physical or digital product. That’s one advantage of affiliate marketing. In addition, you do not need to restrict yourself to finding just one product. You can have a main product and also promote other products. Now that you have the foundation of your business. It is time to grow your website by putting in an abundance of quality and informative content. Your aim is to provide valuable information to your visitors so that they can trust and like you. 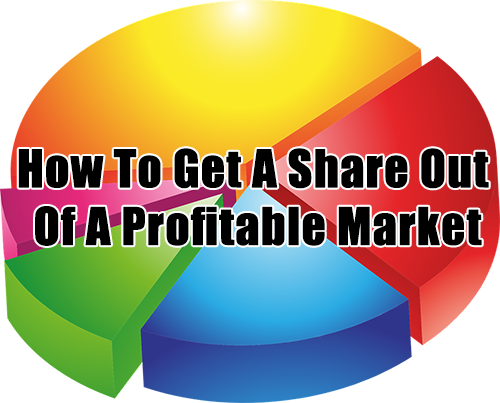 And eventually entice them to click on the affiliate links or ads that you suggest to them. On your website, you should also presell the affiliate products that you are promoting. This helps to increase the conversion rate. In order to become a super affiliate, you need to understand your website visitors and provide the best content to them.